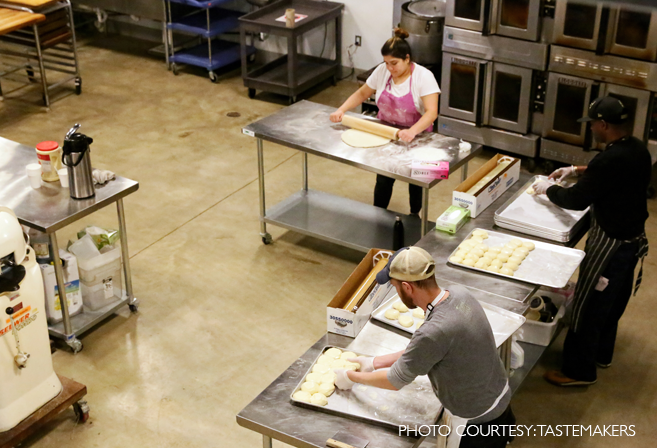 A burgeoning food mecca worthy of Michelin stars and an entrepreneurial spirit that launched the likes of Sweetgreen and &pizza on a national stage make it no surprise that the food incubator trend has taken hold in the nation’s capital. These coworking commercial kitchen spaces offer a home base to entrepreneurs interested in learning how to run a food business. They’ve helped lower the barrier of entry for those looking to put a great recipe or idea out on the market, leading to the creation of hundreds of DC-made products and concepts in the last few years.